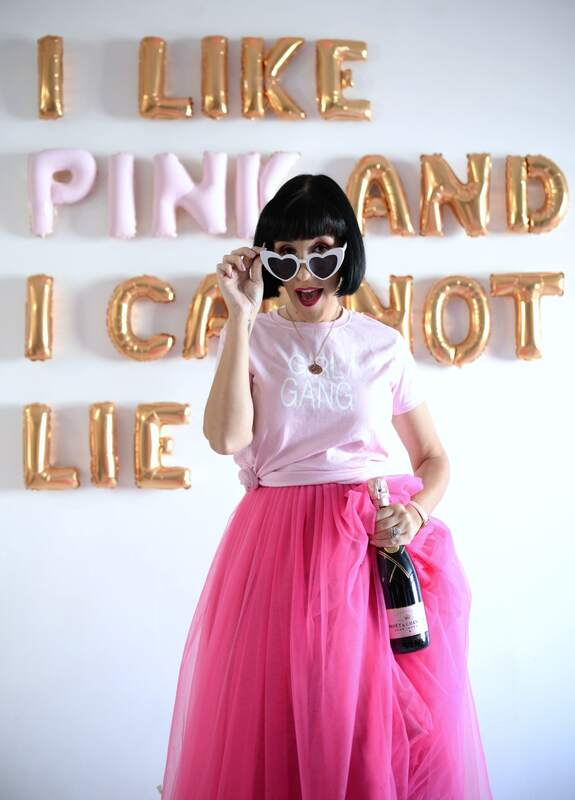 Welcome to The Pink Millennial, a fashion, beauty and lifestyle blog created by Amber Desilets. Since its launch in 2010, Amber has shared her fashion style, latest trends and tips and tricks, along with beauty trends and reviews, travel advice, hottest events, tasty drinks and food recipes, as well as home decor and a glimpse into her life. The Pink Millennial is a personal blog written and edited by Amber Desilets. Editorial content is written by Amber and is based on personal experiences, personal results and all opinions are her own. Content is no way influenced by business, brands, companies or individuals. All rights reserved and images on this site are mine, so ask before you use them. This copyright statement applies to all photography & images found on www.canadianfashionista.net & www.thepinkmillennial.ca. No downloading, linking to, or printing copies for personal use without permission. The Pink Millennial is usually not compensated to provide her opinion on products, services, or reviews, however she does accept sponsorships from time to time. It will always be clearly label at the bottom of each post. She also accepts free products and clothing pieces to provide an honest opinion on. All views expressed on this blog are purely her own and she will only endorse brands and services she feels strongly and passionate about. Any claims or quotes from the brand need to be verified by the provider or manufacture. As far as giveaways, some prizes and gifts will be rewarded to the reader and shipped at The Pink Millennials (or the brand) expense. As participants are expected to be at the age of majority or have a parent or guardian consent and must comply with the rules and regulations. All winners are determined by random. Org and all personal information collection is used solely for shipping purposes only and will not be shared with third parties. To learn more about this behavioral advertising practice visit the NAI at https://www.networkadvertising.org.